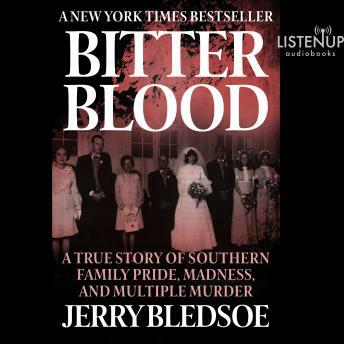 of obsessive love and bitter custody battles, Jerry Bledsoe recounts the shocking events that ultimately took nine lives, building to a truly horrifying climax that will leave you stunned. I vaguely remember this in the news. Very interesting and creepy, my fav!